This article is 80 days old. The City of Windsor is once again dealing with significant snowfall and is asking for extra caution from motorists and cooperation from residents. Crews have already begin salting and plowing main routes. Officials say an average run through the city takes from three to six hours to complete once the snow has stopped falling, depending on the time of day and traffic conditions. 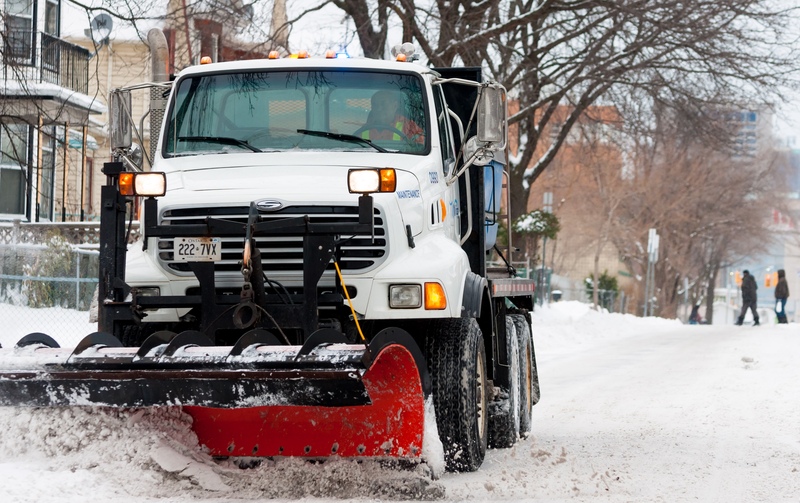 Trucks will move into residential areas if more than 10 centimetres of snow falls and once main routes are clear. Motorists are asked to be patient when travelling behind a plow and give operators plenty of room. They say following too close to a snowplow can lead to poor visibility, and vehicles risk being hit by thrown snow, salt or rocks. The city is also issuing a reminder to residents and property owners that clearing of sidewalks abutting their property is their responsibility. They say be sure to remove snow completely from your sidewalk to ensure that people with mobility issues are able to pass through freely. As well, under the Highway Traffic Act and City of Windsor by-laws, residents are prohibited from shovelling snow back onto the street while clearing sidewalks and driveways, as this creates unsafe road conditions for motorists. All sidewalks in commercial areas are to be cleared within four hours after the snowfall ends and within twelve hours in residential areas.